Here are two short films about the work of the Trust, the first filmed in 2015, the second focusing on our ‘Making The Transition’ partnership with the PFA. For other background, read on below. We support applications from young aspiring sports people looking for support with different aspects of their career development, including bursaries, help with training and some aspects of their education, financial support for overseas placements and assistance with kit and equipment. We work with other agencies, including the Professional Cricketers’ Association in England and Wales, the Rugby Players’ Association in England, Rugby Players Ireland and the Welsh Rugby Union, the Professional Footballers’ Association in England and the Ladies European Tour golf, to provide support for raising awareness of some of the pitfalls of a career in sport, helping with education, induction and careers programmes for young professionals making their way in sport. We are also proud, through our work with the Professional Players’ Federation, to be a supporter of the Mental Health Charter For Sport. Between 2014 and 2018 we ran an Academy in Tom’s name at the Desert Springs complex in Southern Spain, where up to a dozen emerging county cricket professionals benefit each February from specialist technical and conditioning work, overseen by Tom’s father Matthew, and supported by high profile names in the world of cricket, including Ian Harvey, Mark Wallace, Mark Garaway, Paul Nixon and Jamie Dalrymple. The Trust has five appointed Trustees. Financial support is provided by SBL Carston Accountants in Cardiff. The Trustees are particularly grateful to Jon Rees in particular for his fantastic continued support. 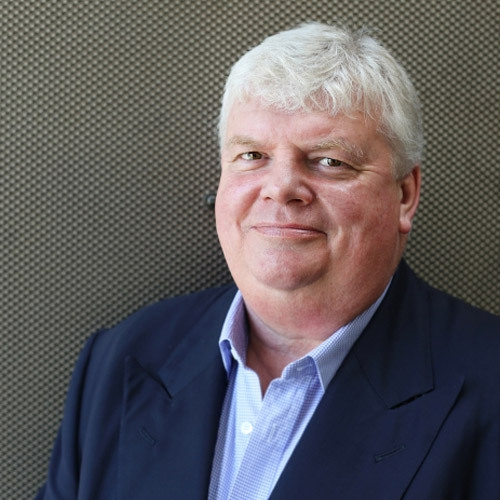 Martyn is a former Partner and Chief Operating Officer at Genesis Investment Management, having joined them in 1994 after holding positions with Chuo Trust International, Kitcat & Aitken, Morgan Grenfell and Schroder’s. A Fellow of the Institute of Chartered Accountants, Martyn is a Director at Cardiff Blues and a former player and administrator with London Welsh RFC. He is Chairman of the Welsh Exiles, Chairman of Cardiff RFC and on the board at Cardiff Blues, as well as sitting on the WRU’s Game Policy and Audit Committees. In between his commitments to his beloved rugby union, he is also a benefactor of Glamorgan Cricket, a Trustee of the rugby-related charity, Touraid, and sits on the board of Welsh National Opera. Originally from Penarth, he divides his time between London and Cardiff. Richard is the Chairman of M&CSaatchiMerlin. He is also Chairman of Surrey Cricket and Oval Events Ltd, Chairman of Debrett’s People of Today and Chairman of the Mama Group PLC, the UK’s largest independent music and live venue and festivals business. 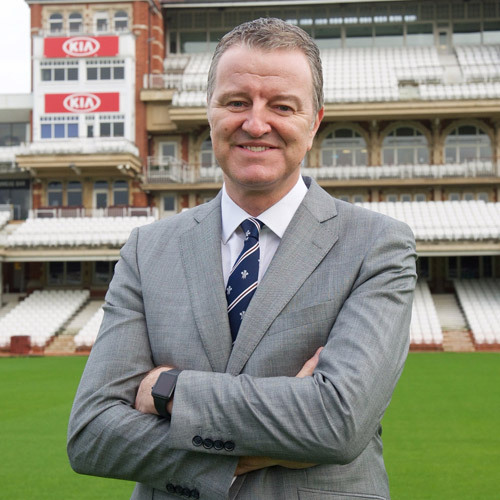 He sits on the NSPCC Sports & Entertainment board, was a Princess Youth Business Trust mentor for many years and was elected to the Management Board of the England and Wales Cricket Board in 2013. He rode in the original Trust Cardiff to Oval bike ride in August 2012 and in both of the first two PCA/Trust Big Bike Rides in October 2013 and October 2015, only injury preventing him from riding in the third one in 2017. He lives in Wimbledon. 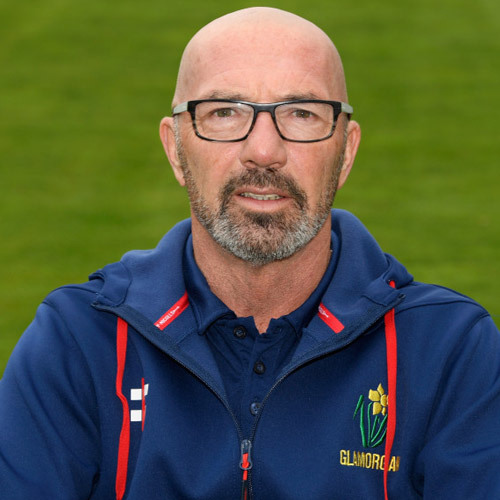 Ian was on the Glamorgan playing staff from 1997 to 2005, playing a significant part in helping the county to win two one-day titles, in 2002 and 2004, and also scoring the first televised domestic Twenty20 century. He joined the Professional Cricketers’ Association in 2006 and is currently its Director of Development and Welfare, managing the delivery of the PCA’s personal development and welfare programme via a team of six regional managers. He also looks after the day-to-day running of the PCA Benevolent Fund charity. He has participated in the Big Bike Ride, initially as a rider and more recently as an organizer. He lives between Cardiff and his home town, Newport. 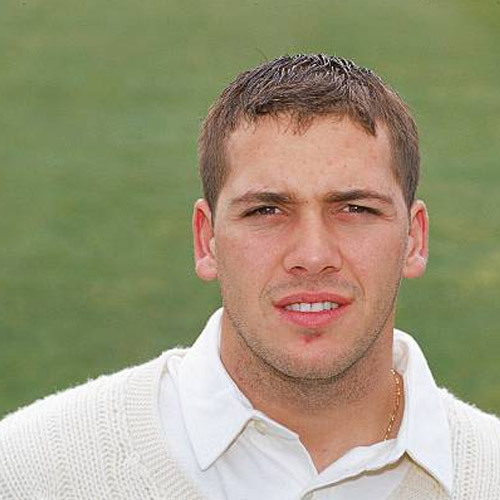 Matt played cricket for Glamorgan from 1985 to 2005, winning three one-day titles, scoring a century in a Lord’s Final in 2000, and captaining the county to only its third ever County Championship title in 1997. 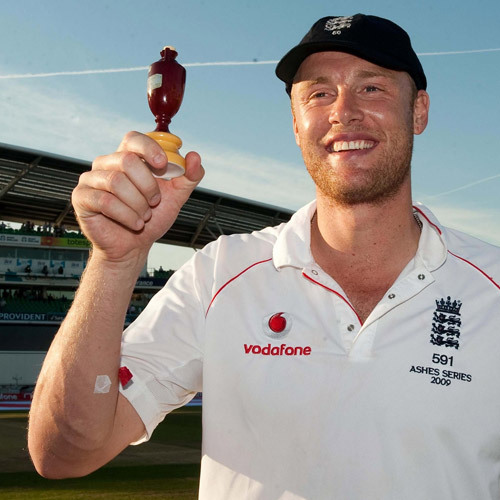 He represented England in four Test matches and 14 One-Day Internationals. He was Assistant Coach when England regained the Ashes in 2005 for the first time in 18 years and enjoyed a highly successful two years as Head Coach of the Nashua Titans in South Africa from 2011 to 2013, winning both four-day and one-day titles. A former Director of Cricket at Glamorgan and Somerset, he has also coached the St Lucia Zouks in the Caribbean T20 competition and is currently Glamorgan’s Interim Head Coach and Batting Coach. He lives in Pentyrch, just outside Cardiff, and occasionally manages to see Manchester City play. Mike worked at Glamorgan Cricket from 1986 until 2008, for the last 13 years as Chief Executive. He is also a former Chief Executive of Welsh Netball. He now runs his own business – Highbury Management – working as an HR and organisation development consultant advising businesses on strategic and personnel matters. As the Trust’s Company Secretary he provides the primary administrative support for the charity. He is prone to droning on about his beloved Arsenal Football Club, where he spends every other weekend, and when he’s not out watching live football or music, he can generally be found with his head in a book somewhere in Cardiff. Andrew, or ‘Fred’ as he’s universally known, played in 79 Test matches and 141 One-Day Internationals in an England career which spanned eleven years, and was voted BBC Sports Personality of the Year in 2005 for his exploits over an Ashes summer. 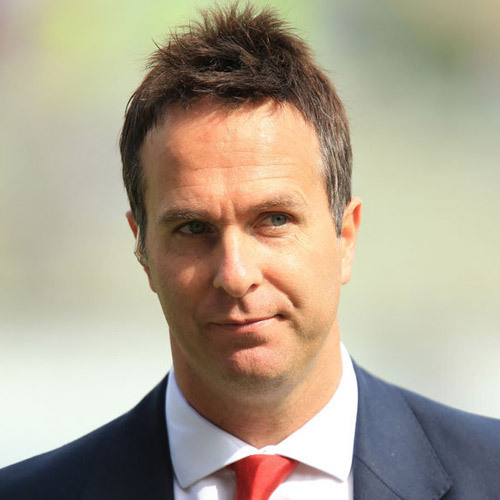 Like Messrs Gillespie, Vaughan and Maynard, he has been a Wisden Cricketer of the Year and since retiring from cricket has had an active and varied career encompassing such diverse activities as being a panel game captain in A League of Their Own, boxing, media and promotional work and, most recently, as a presenter of the BBC’s Top Gear. An active Patron, he joined the riders on the Cardiff/Oval bike ride for the Trust in 2012 and cycled a leg of the Big Bike Ride in 2013. Jason played in 71 Tests and 97 One-Day Internationals for Australia in a career which included playing one season for Glamorgan in 2008 in the same side as Tom, at a time when Matthew was Director of Cricket at the county. 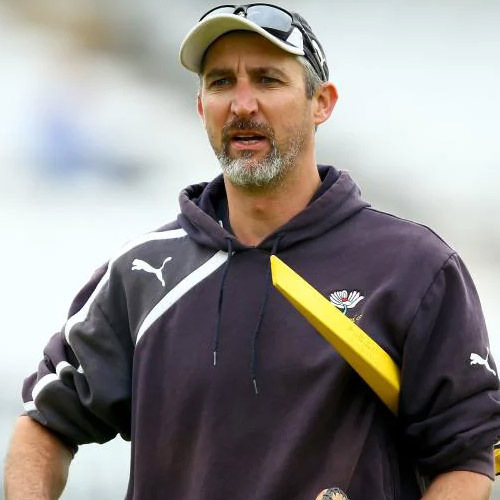 A keen promoter of the work of the Trust, Jason also played for his native South Australia and for Yorkshire, where he went on to oversee County Championship titles as First Team Coach in both 2014 and 2015. His haul of 259 Test wickets leaves him sixth on the all-time list of Australian bowlers and he is also the proud scorer of a Test match double century, 201 against Bangladesh on his last Test appearance in 2006, and which he is very reluctant to mention… Currently coach with the Adelaide Strikers T20 team in Australia and at Sussex back in the UK. Michael was captain when England won the Ashes back in 2005 after a period of 18 years in Australian hands, working with Tom’s father Matthew, who was Assistant Coach to that side. 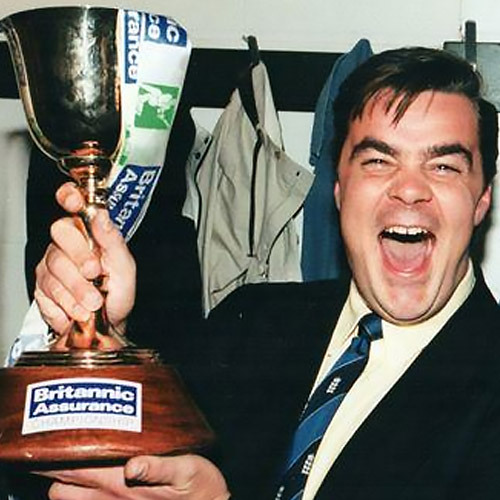 A proud Yorkshireman, he played in 82 Tests and 86 One-Day Internationals for England in all and was awarded the OBE in 2005. Since retiring from the game in 2009, he has developed a diverse career, helping out at Yorkshire, mentoring the England Under-19s, also working in sports management for ISM, commentating for Channel 5 and BT Sport, and as a respected pundit on the BBC’s Test Match Special. He rode a leg of Big Bike Ride 3 in October 2017. Rhys played 44 rugby union internationals for Wales, having made his debut against Ireland in Dublin in 2000, scoring 18 tries in his international career. 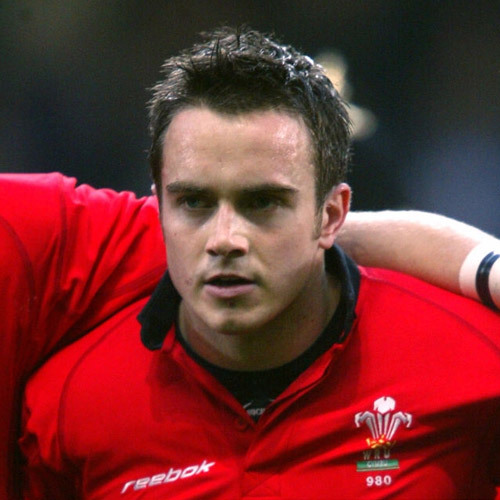 He represented Wales in the 2003 Rugby World Cup, was a member of Wales’s Grand Slam-winning squad in 2005 and captained the Cardiff Blues in the 2005/06 season. He is currently Business Development Manager for the Welsh Rugby Union and President of the Welsh Rugby Players’ Association. He has participated in two l’Etapes du Tour to raise funds for the Trust and is a regular for the Maynard XI at the annual St Fagans Cricket Club fundraiser.